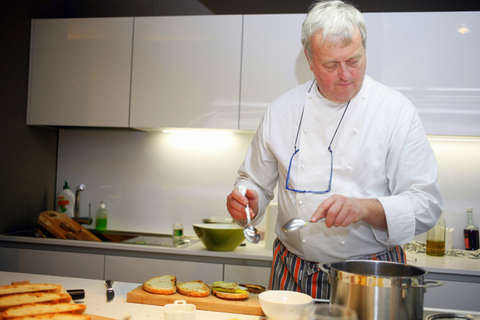 We are proud to host a culinary evening to celebrate the craft of cooking. For those passionate about local Italian food who want to go beyond the classic dishes, we will teach you traditional preparation methods of the many plates less commonly seen on restaurant menus while using strictly fresh ingredients from Lazio farmers. There will be a completely fresh menu every class. Guests cook alongside one of our talented Italian chefs then dine around one big beautiful table. So come meet some nice folks and get your chef on! Juli is an experienced food and agriculture professional having farmed in New England for three years on an 50-acre vegetable farm during her University years as well as exploring Italian food and farming culture while Wwoofing in Italy for the vendemmia (grape harvest) in Tuscany, the olive harvest in Campania and on a cheese farm in Abruzzo. Through her travels in Italy she has developed an unwavering passion for the simplicity of Italian cooking and its ability to bring people together. 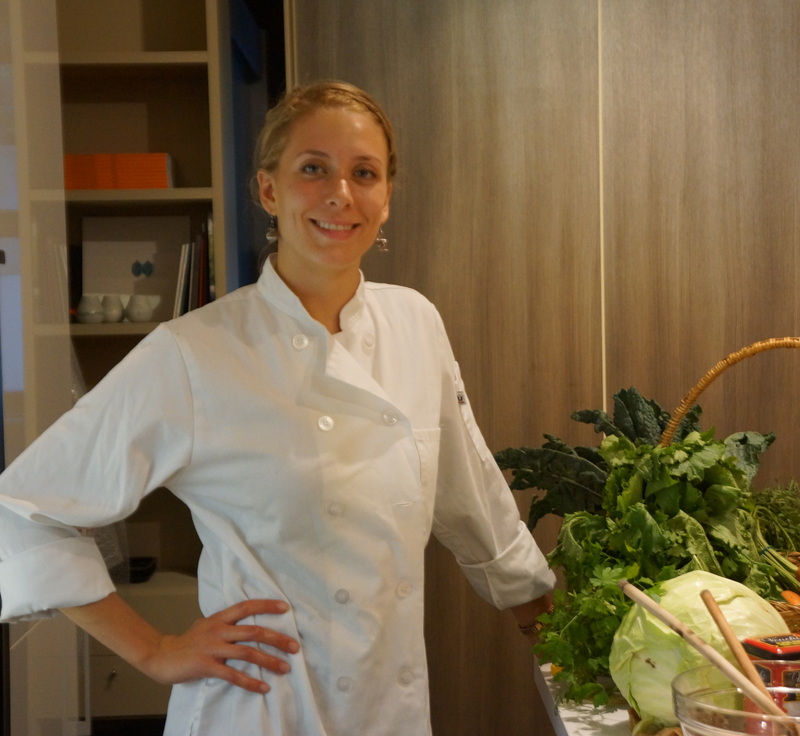 She turned that passion into practice when she was accepted to the culinary stage in the kitchen of the Rome Sustainable Food Project at the American Academy in Rome. Considering herself more of a farmer than a cook, she is excited to closely merge the two arts in the kitchen. While Carlo has explored various trades throughout his life, he has always been pulled back to the kitchen with a blood line filled with pasticcere (pastry chefs). His mother and father met as a cook and pastry chef while working in the pre-World War II Pasticceria of Carlo’s nonno just off of Campo de’Fiori. After the war Sanzini Pasticerria was opened by Carlo’s father in the fashionable Prati neighborhood where Carlo began working at 15 years old while he was still in school. Following the death of his uncle a few years later, he took the place as the head pastry chef and today the bakery still cranks out its delicious treats and is owned by Carlo’s two cousins that continue to preserve the traditions created so long ago. Carlo today prepares private dinners, baking courses and to mentor those interested in learning the trade, which he has grown to know and love so well.